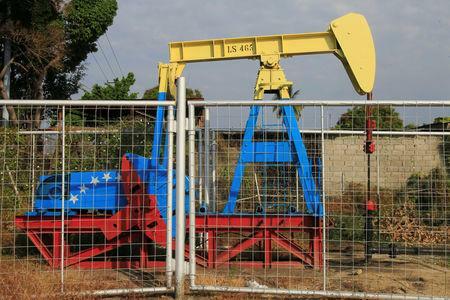 Prices were also boosted by US sanctions on oil exporters Iran and Venezuela, as well as supply cuts by the Organization of the Petroleum Exporting Countries (OPEC) and allies including Russian Federation, a group known as OPEC+. Global benchmark Brent futures settled at $71.73 a barrel, gaining $1.12, or 1.59 percent, after hitting a five-month high of $71.78 a barrel. They were still eight cents, or 0.1%, above their last close. 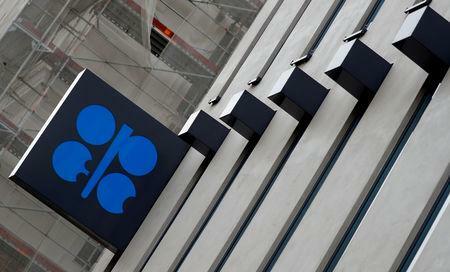 U.S. West Texas Intermediate (WTI) crude oil futures climbed 24 cents to $64.22 a barrel. Oil futures climbed more than 1 percent on Wednesday after USA data showing a deep decline in gasoline stocks overrode a rise in crude inventories to 17-month highs, and as an OPEC report showed further tightening of Venezuela's crude supply. Eastern forces yesterday were advancing on the Libyan capital Tripoli in the latest of a cycle of warfare since Muammar Gaddafi's fall in 2011, with a warplane attacking the city's only functioning airport. And while fears of a global recession ebbed following strong United States jobs figures and improved Chinese manufacturing data late last week, Bank of America Merrill Lynch said there was still a "significant slowing in growth globally" in 2019.